Unique Floor Sanding - Carpets/Flooring based in Aylesbury, Buckinghamshire. 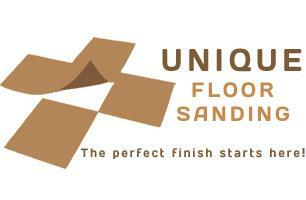 Unique floor sanding is a family run business,who believes in providing top quality service and value for money. Unique floor sanding is a growing well-estabilished business based in Aylesbury, Buckinghamshire. We have very experienced staff,that are highly skilled at undertaking the floor restoration process, which can transform an old or damaged floor almost back to its original condition.Our job is to inspire you and to open up for you a world of opportunity to create the most beautiful and appropriate flooring solution. We sand,restore or fit all wooden floors from floorboards to parquet floors even granwood floors from a small domestic to full size commercial sport halls,schools,pubs,clubs,offices etc. You can take advantage of our services across Milton Keynes,High Wicombe,Aylesbury,Tring,Hamel Hempstead,Thames and surrounding areas.